Two photo tutorials I did a while back, both on CD-based terrain. Full-sized (fully readable!) original on Flickr. 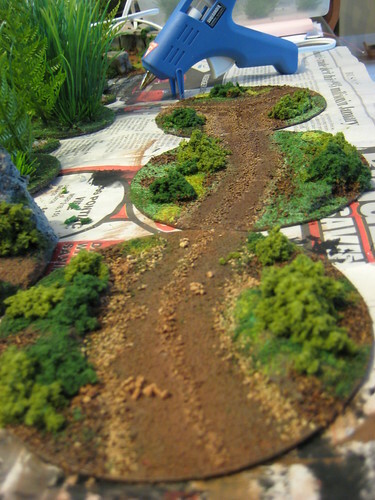 I’ve also got a Wargame Terrain & Projects Flickr set with more related photos.